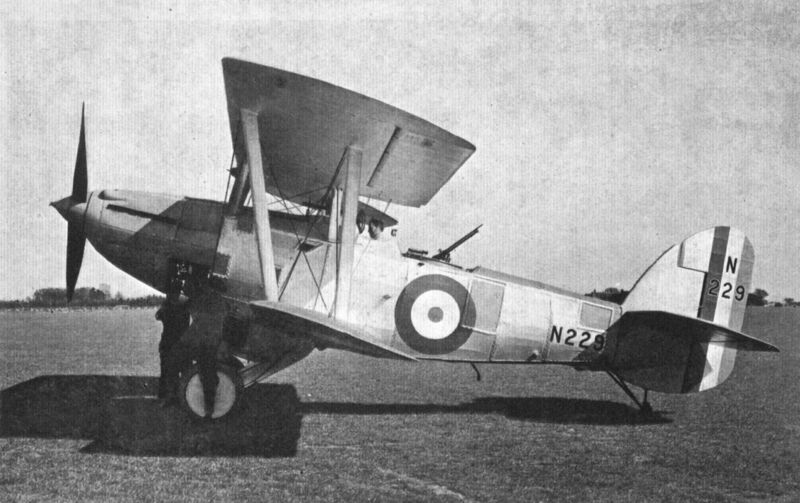 После того как два прототипа S.6 Sturgeon проиграли конкурс самолету Fairey IIIF, их базовая конструкция использовалась при разработке S.10 Gurnard I и II, которые оснащались двигателями Bristol Jupiter X и Rolls-Royce Kestrel II, соответственно. Впрочем, несмотря на высокие характеристики, в очередном конкурсе победил Hawker Osprey. 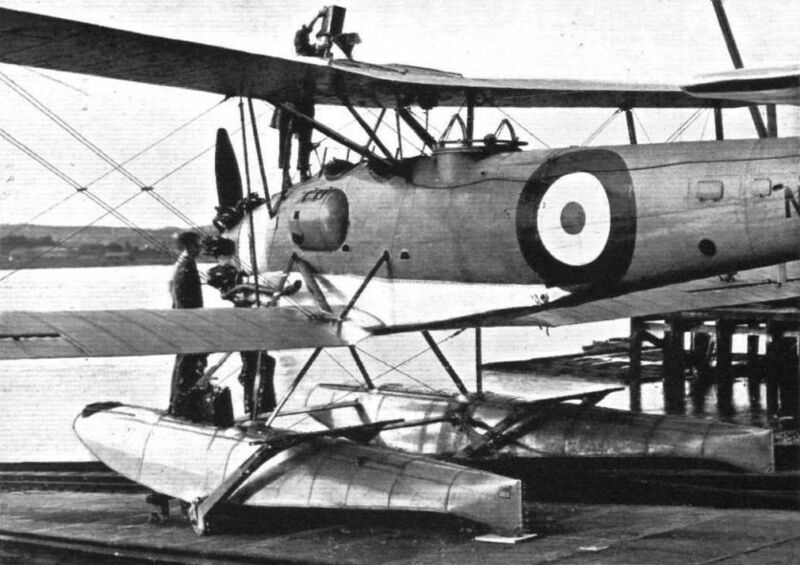 DESIGNED primarily as a seaplane to be catapulted from Naval vessels, the Short "Gurnard" amphibian to be shown at Hendon has been fitted with a land undercarriage, the wheels of which can be raised and lowered, according to the medium from which it is desired to operate. The engine fitted is a Rolls-Royce "Kestrel II," medium supercharged. The machine is a two-seater Fleet Reconnaissance Fighter. 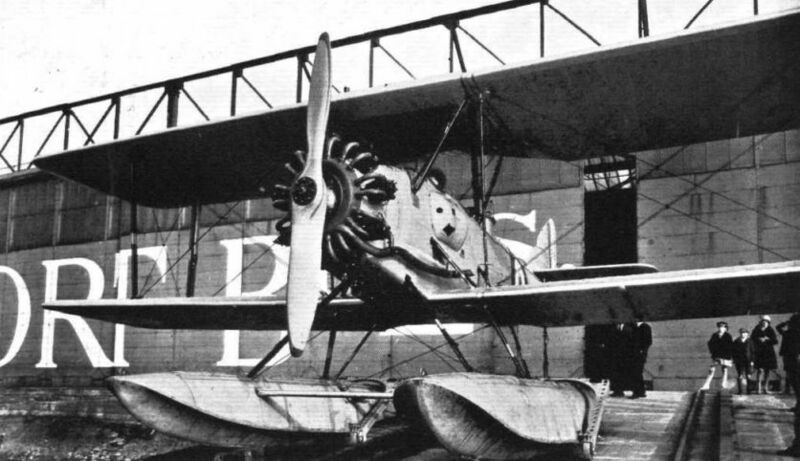 Short Brothers have had considerable success with the single-float seaplane, a type which has been more popular in America. The main data of the "Gurnard" are :- Wing span, 37 ft. (11.3 m.); total loaded weight, 5,500 lb. (2,500 kg. ); endurance at full throttle, 1/2 hr. at sea level, plus 3 hr. at 10,000 ft. (3,000 m.); landing speed, 54 m.p.h. (87 km./h. ); estimated maximum speed at 10,000 ft., 132 m.p.h. (213 km./h.). REFLECTIONS OF GOOD DESIGN: The Short "Sturgeon" is a three-seater amphibian Reconnaissance biplane of all-metal construction. It is fitted with a Bristol "Jupiter" radial air-cooled engine. 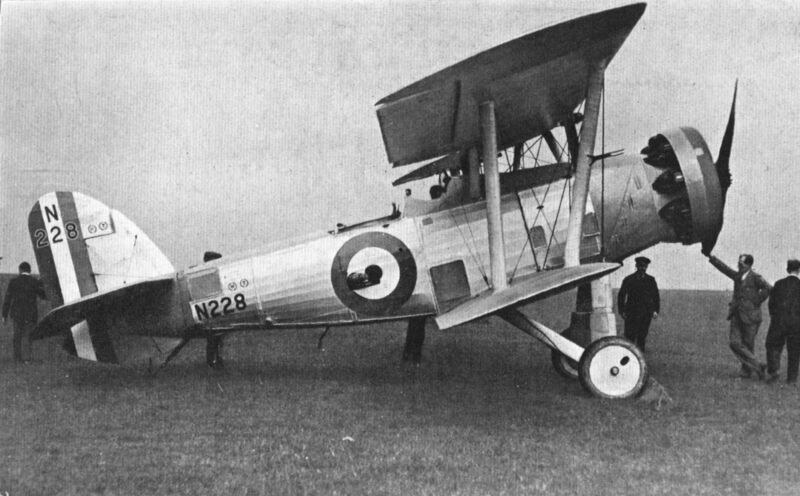 The Short "Sturgeon" amphibian three-seater reconnaissance biplane. The engine is a Bristol "Jupiter." 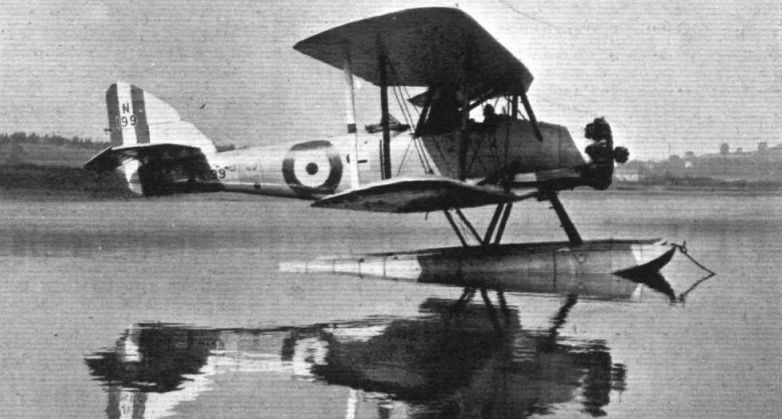 THE SHORT "STURGEON": In this three-quarter rear view the shape of the floats is well brought out. Note the special small-wheel trolleys used for handling in shed and on slipway. 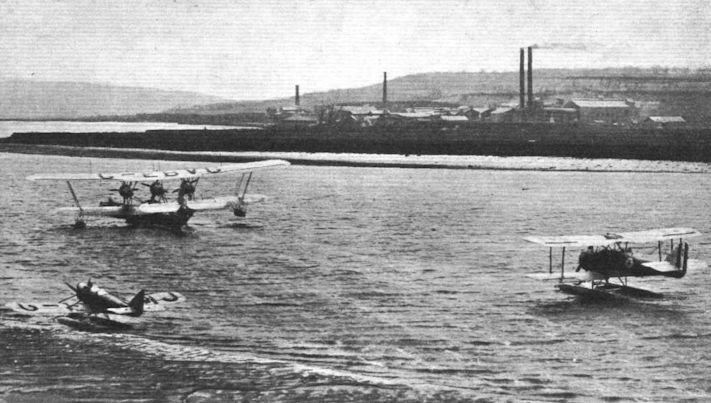 The latest Short Seaplane: The "Gurnard" is fitted with a Rolls-Royce engine, and provides an interesting comparison with the first Short Seaplane. 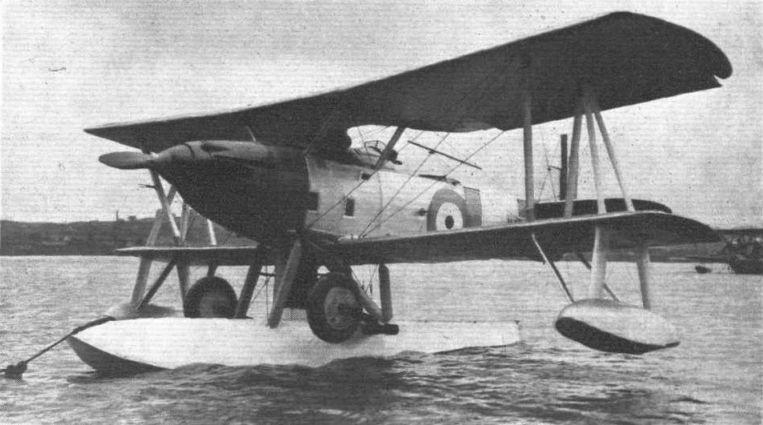 THE SHORT GURNARD I is a deck-landing, two-seater Fleet Fighter Reconnaissance Machine with Rolls-Royce "F" Type Engine. Interchangeable land and float undercarriages are provided. 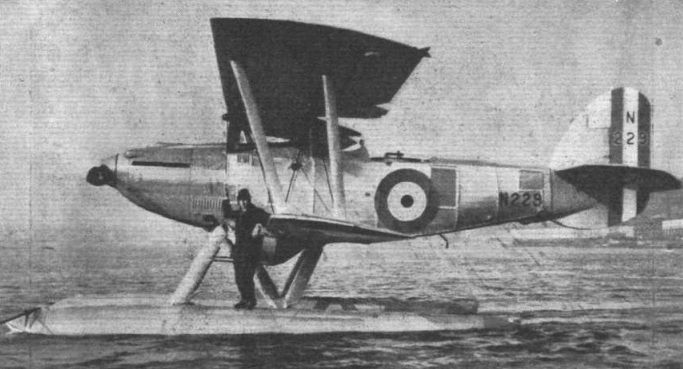 THE SHORT GURNARD II: A Deck-landing, Two-seater Fleet Fighter Reconnaissance Machine with Bristol Jupiter Engine. Note Townend Ring.